No pumpkin ever looked this cozy. 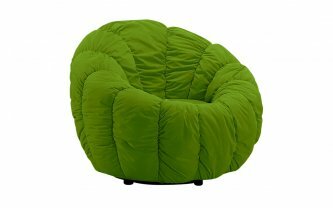 Inspired by the round fruit, this chair shouts comfort. It is sure to be everyone’s favourite.